California's ZEV (zero-emission vehicle) mandates that a set amount of automaker's total sales need to be zero emission. However, car makers have been able to credit hybrids and other low emission vehicles into the majority of the equation in the past. That changes starting in 2018, as as the usable amount of partial credits gained from non ZEVs will be lessened and eventually go away. The minimum ZEV credit threshold in 2018 is 2% of the total volume of sales in the region (.79% of net today), with most all-electrics in 2018 netting ~3 credits per sale. This base percentage moves significantly thereafter, by 2% per year though 2025, when 16% of sales will require an offsetting ZEV credit. 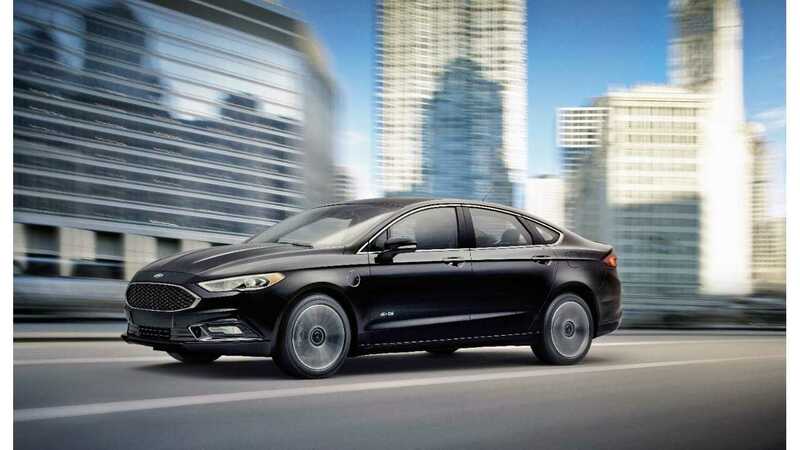 These mandates in California have also been adopted by several other states (9) and have been a "thorn in the side" of automakers for some time. "We support a strong and comprehensive national policy that could erase administrative and logistical burdens." On the positive side for EV enthusiasts and the environment, the ten states involved combined for 28% of all U.S. vehicle registrations in 2015. "Why don't I make the iPhone of cars? Because if it looks and smells like Tesla, I don't know how to make that economic model work. ... I'm not even sure you can recover all of your costs -- let alone generate a profit -- through electrification." 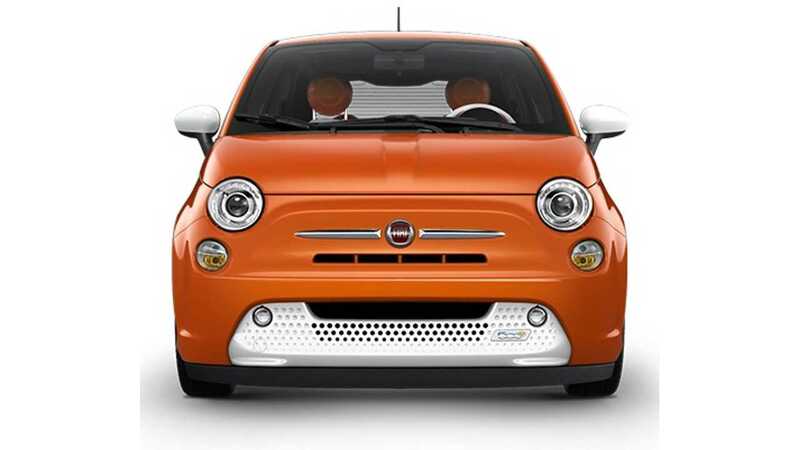 The commonly quoted CEO has gone so far as to beg buyers to steer clear of the Fiat 500e EV because the company loses $14,000 on the sale of each one. Having dual regulations (California ZEV block mandates and the "other" states) has caused companies consistency issues. Recently, some Porsche North America vehicles were recently held in U.S. ports for many weeks waiting for certification by the California Air Resources Board (CARB). "Our strategy includes steadily growing sales of electrified products across the country over the next several years." Some issues with the system have been noted by automakers. 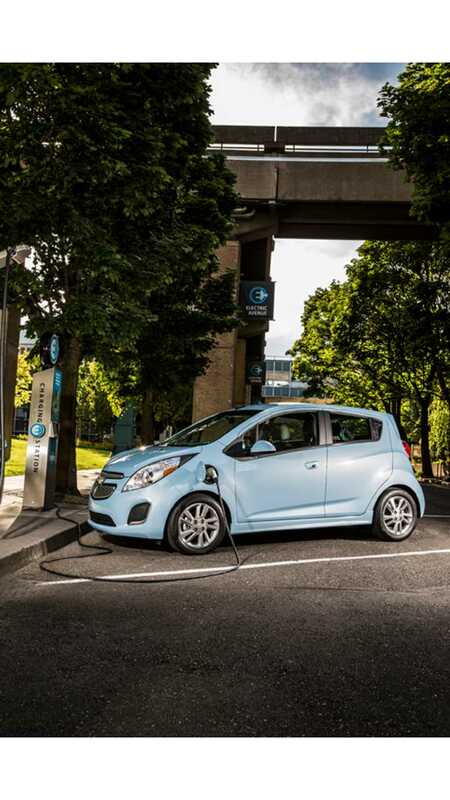 Currently, one provision counts any car maker's EV sales in any of the 10 CARB states toward its overall quota. For this reason, some companies have focused primarily on California, which hasn't actually helped the other 9 states specifically with emissions. 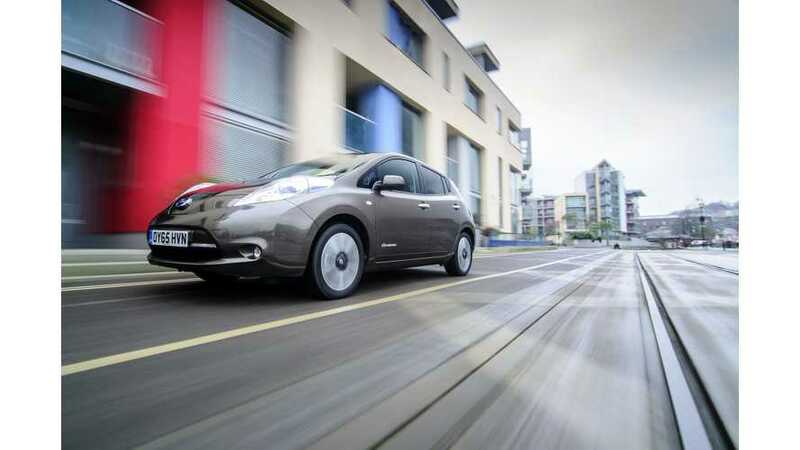 That travelling provision however will expire for all-electric cars at the end of 2017, while fuel cell vehicles are likely extended until 2025, meaning all CARB-participating states will benefit with actual BEVs being sold in their states from 2018 on. The early focus on California seems to have been a smart one, due to its massive EV support system, complete with unparalleled charging infrastructure, commuter lanes, and financial incentives. Toyota Motor North America's Michael Lord said that the Mirai was launched in California due to the state being one of the only areas with hydrogen fueling infrastructure. Now we will see the effect of the program as it was originally intended when it kicked off in 2012.